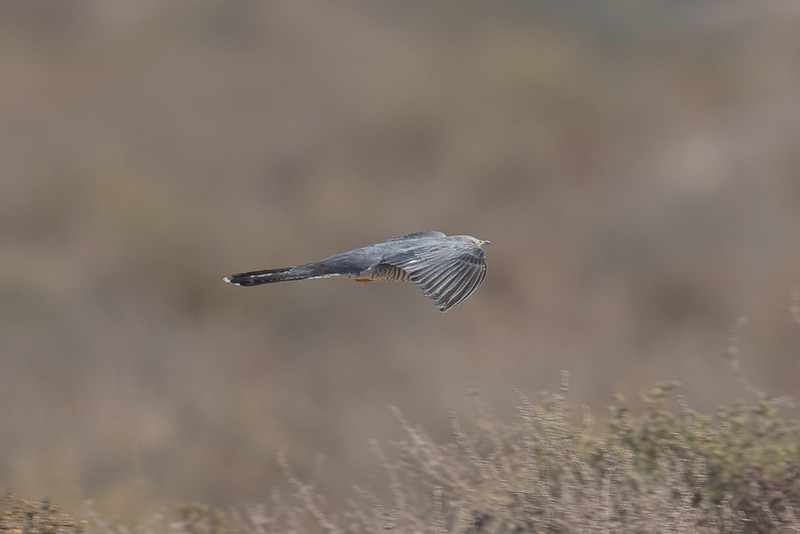 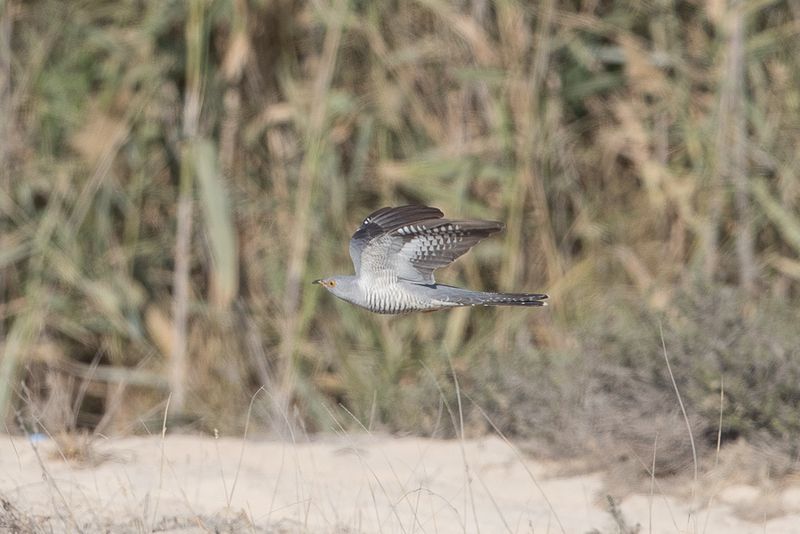 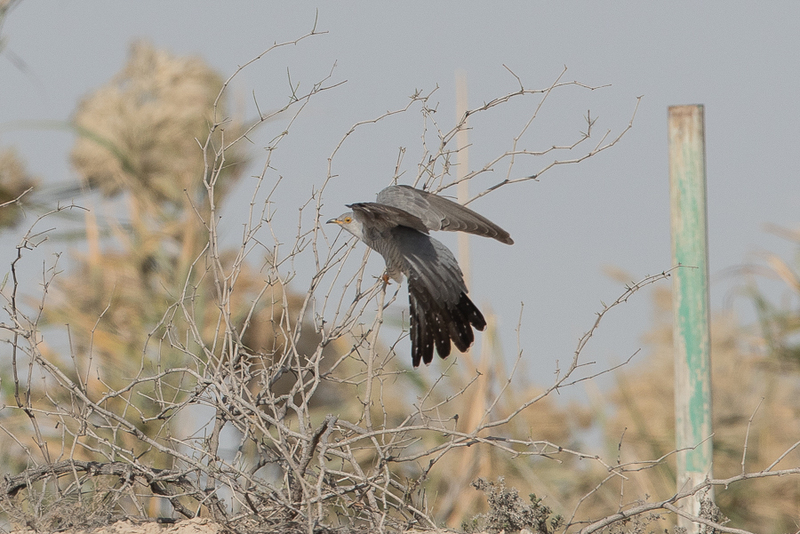 Whilst birding the Jubail area 19 January Phil Roberts and I came across a Common Cuckoo Cuculus canorus. 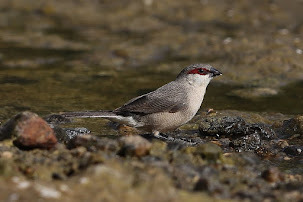 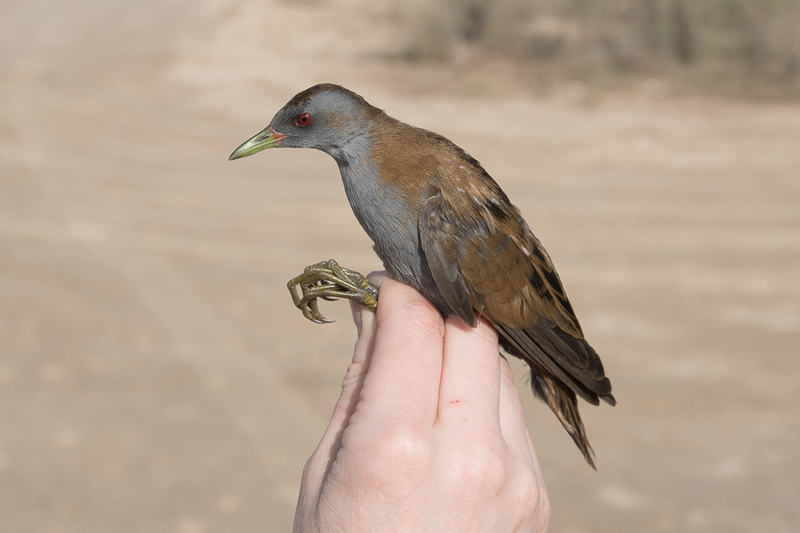 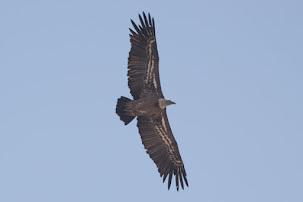 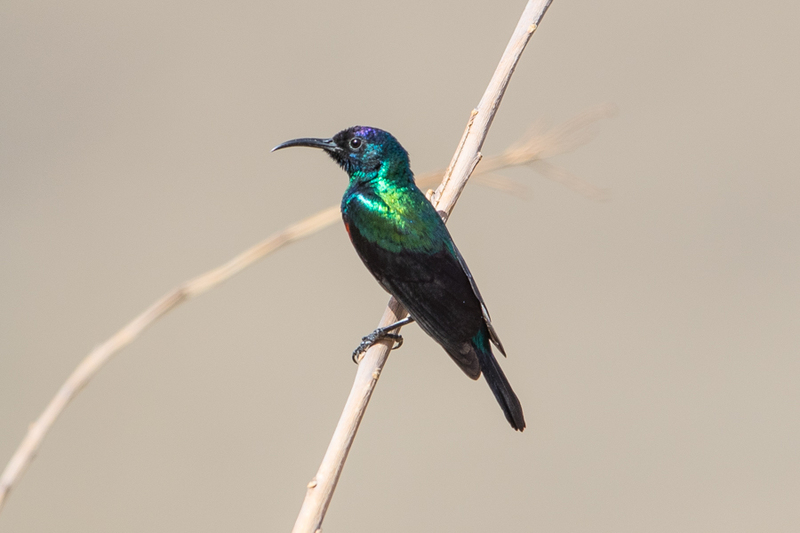 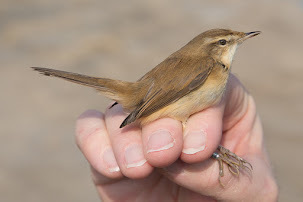 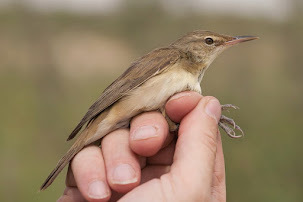 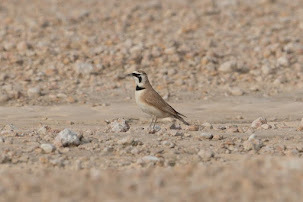 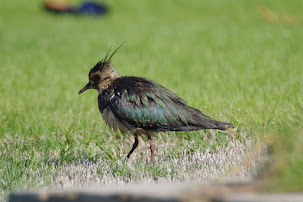 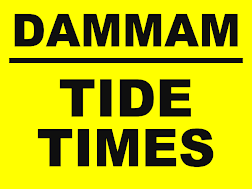 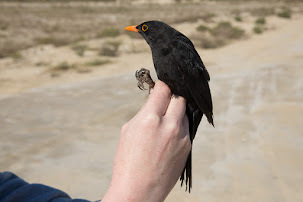 This is an exceptionally early time for the species to occur but there have been five records in the UAE in January. 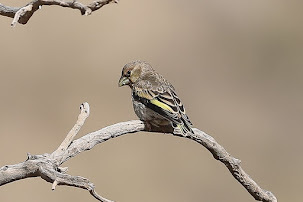 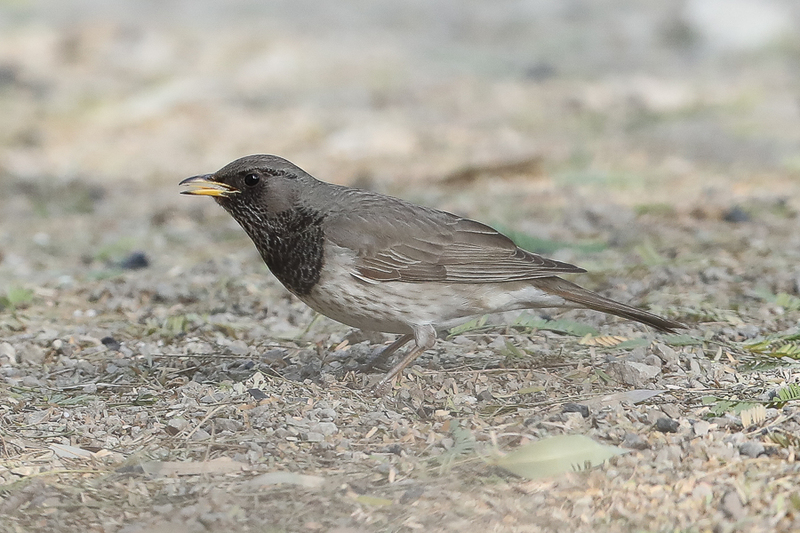 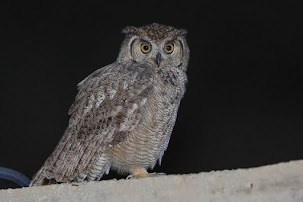 I think this is the first January record for the species in Saudi Arabia. 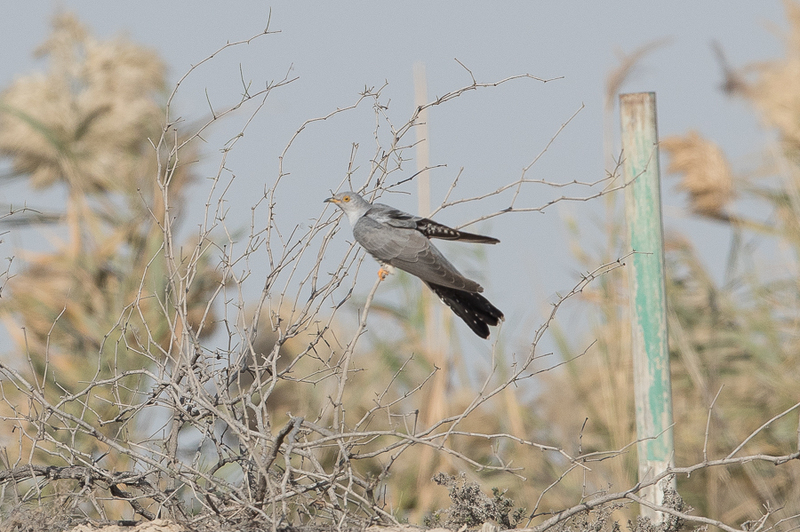 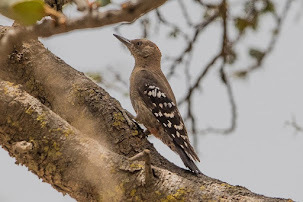 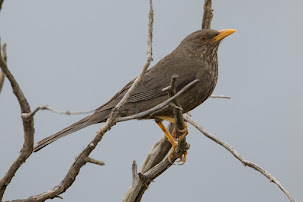 Oriental Cuckoo is a possibility as a vagrant but has not been recorded in the Kingdom yet. 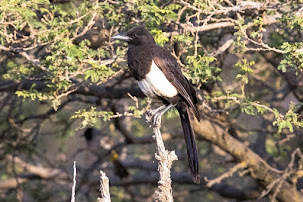 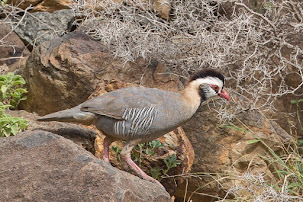 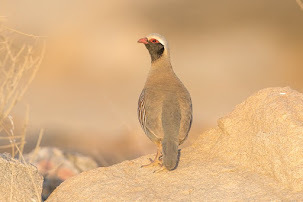 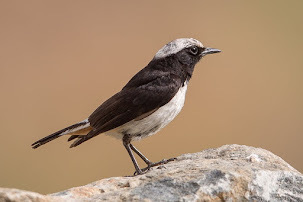 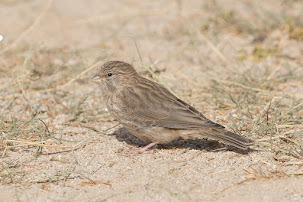 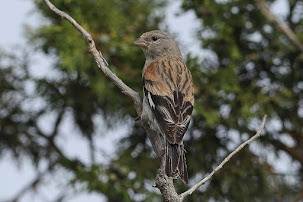 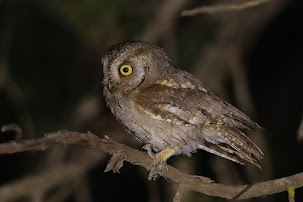 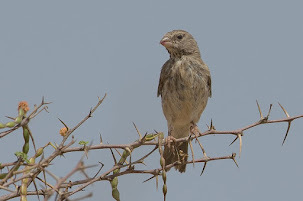 The photos I took do not show too many features of this species, although they are very difficult to identify unless calling, which this bird was not. 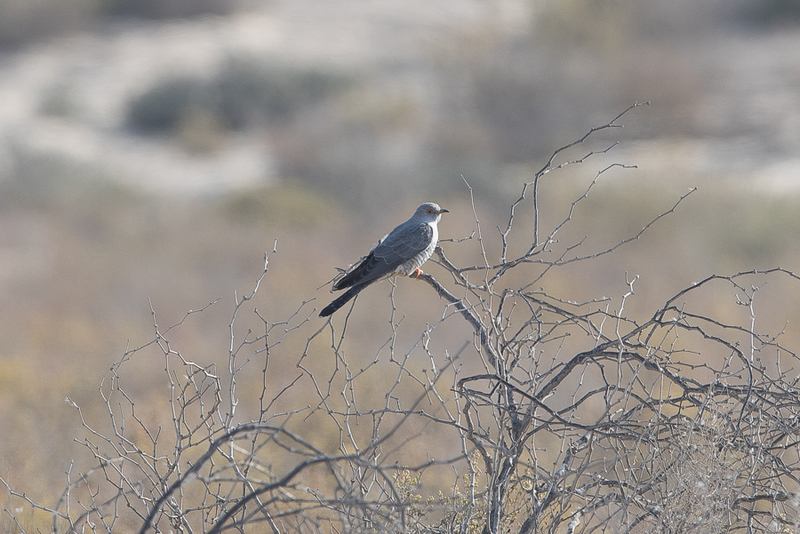 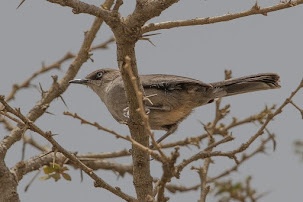 Common Cuckoo is an uncommon passage migrant in Saudi Arabia occurring throughout the Kingdom. 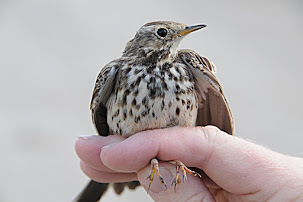 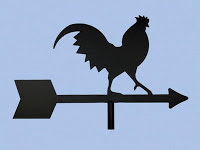 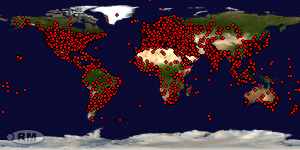 Spring migration is mainly in April and May and autumn migration from mid-August to October.